One of the main reason I went on this trip to Kenya was to follow-up on the Luci Lights I had sent over to Konditi Primary School a year ago. Lucy Lights are small but very bright solar lights that my non-profit, All About the Light, gives away to people living without electricity. I gave lights to every 6th, 7th and 8th grader at the school to help them do their homework and study at night. Without the lights the students were trying to read and work using just the meager light from a small flame fueled by either paraffin or kerosene. The results of the Luci Lights were very encouraging- the average test score increased 10 points! In other words, each student’s score got better by one whole grade. 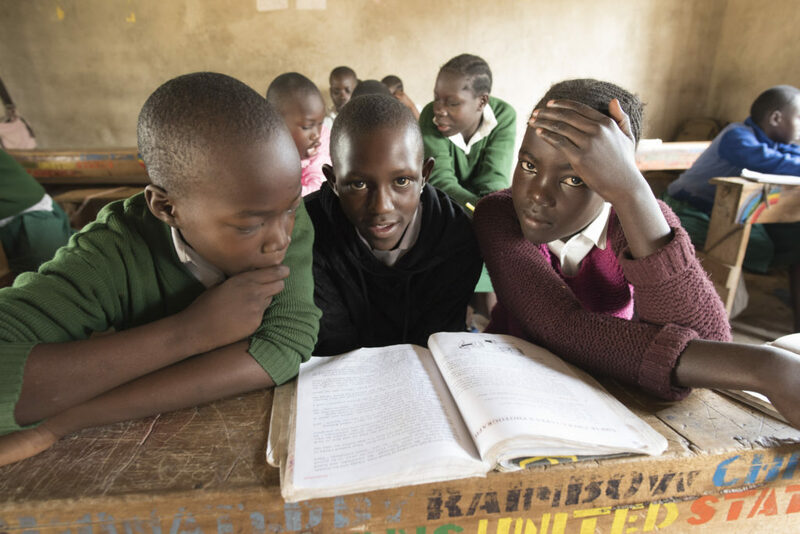 This is especially important in Kenya because a student’s score determines if the student will pass on to secondary school and then to university. Knowing this every child takes schooling very seriously. I will share more pics form the Konditi school. All the photos were taken with my Nikon D750, hand held, at high ISO (generally around 3200 but up to 8000) using either my Nikon 24-120mm lens or my Nikon 16-35mm lens. No flash was used, it is all natural light. What about your prime 20? What you are doing for those kids is wonderful. You are making a very tangible and positive difference in their lives. It’s going to be a pleasure to follow their progress. Thought about Brenda when a friend and i went to Olympic in early July, and on to Cascades Hwy., and Mount Baker. We drove across Whidbey after ferry from Port Townsend. thanks for looking at my site. If you want more information about the program I am doing giving solar lights away check out my non-profit All About the Light. there is a link to AATL site at the bottom of my home page.